Expedition Ice Age: The Past Becomes Alive! 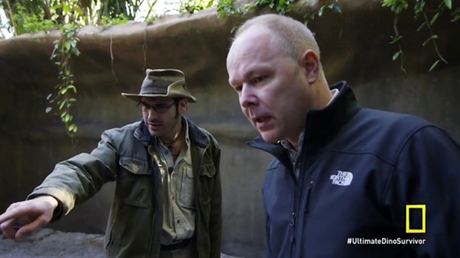 Mammoths, Mastodons, Giant Sloths, and Saber-toothed Cats! 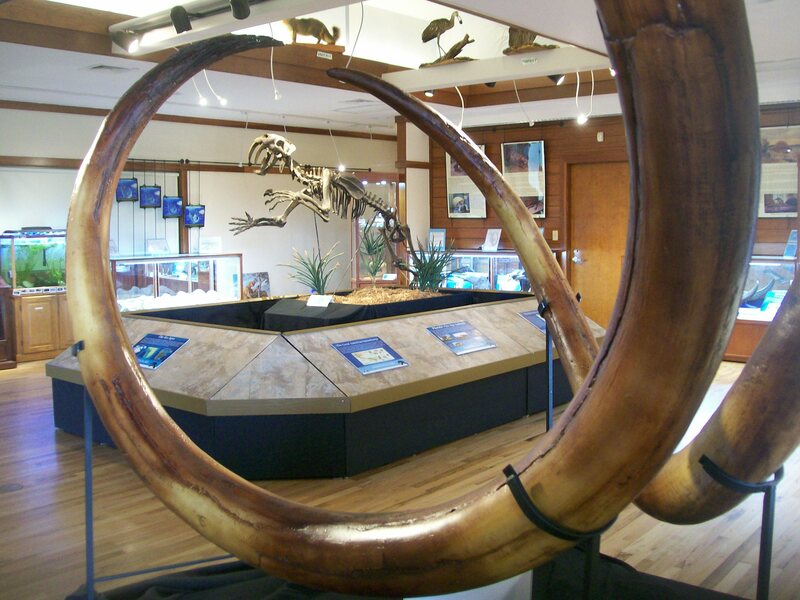 Come see an amazing collection of real fossils and exquisite museum replicas. of Cheryll's bones are the real thing! 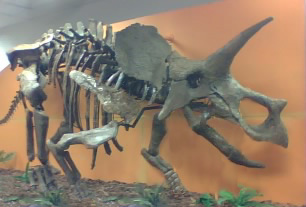 Come see the only actual dinosaur skeleton available for viewing in southern Florida. 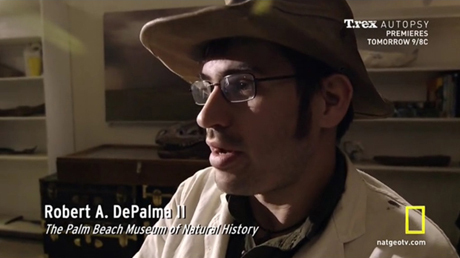 ​What is it like to be an archaeologist? 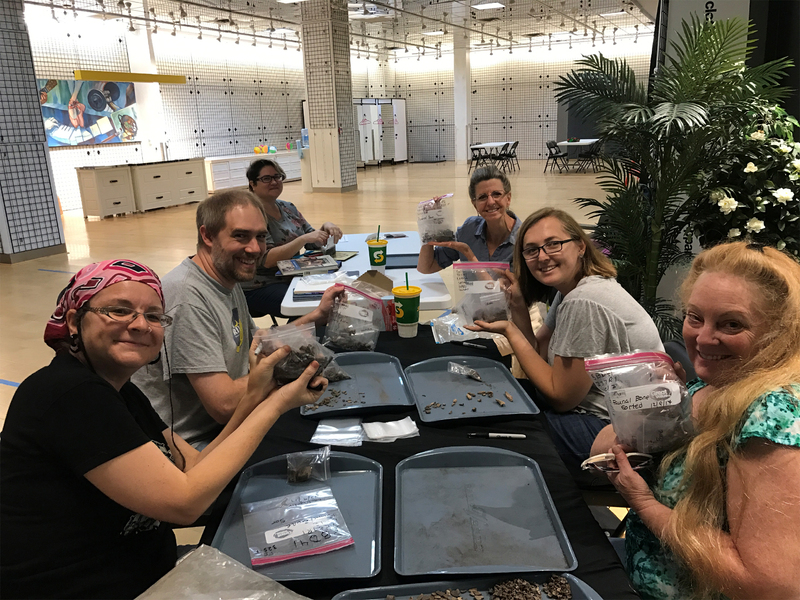 Join us for our Hands-on Workshop as we continue the process of documenting, sorting, and preserving artifacts excavated from an actual South Florida archaeological site. We will teach you how to recognize and sort ancient pottery, snake, bird, and mammal bone, shell and stone tools and much more. Learn the techniques used by archaeologist to clean and preserve pre-historic artifacts and the proper methods of recording your discoveries. 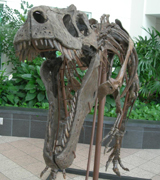 "Dino Death Match" and "Ultimate Dino Survivor"
Does the recently discovered and controversial "Dueling Dinosaurs" fossil provide proof of the validity of Nanotyrannus as a species vs classification as a juvenile T. rex? 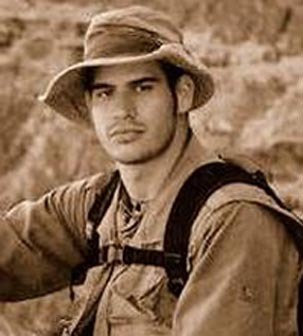 Without a doubt according to Robert and his colleagues Dr. Robert Bakker of the Houston Museum of Natural History and Pete Larson of the Black Hills Institute. 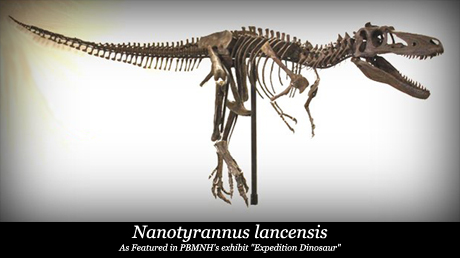 Nanotyrannus is the rarest and most enigmatic of the Late Cretaceous tyrannosaurids. Its sleek build, smaller size, and powerful legs made it an exceptionally agile and lethal predator. 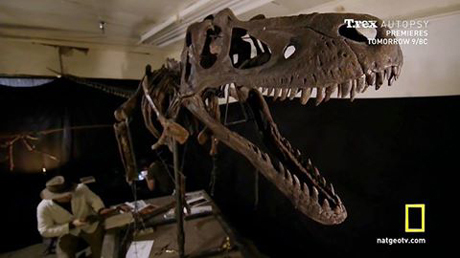 "Tara" is one of only three of her kind yet discovered, and is the only fully mounted skeleton of this fascinating dinosaur.